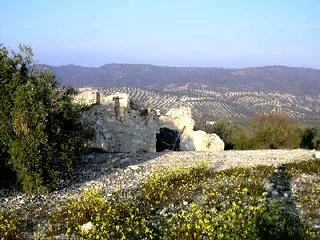 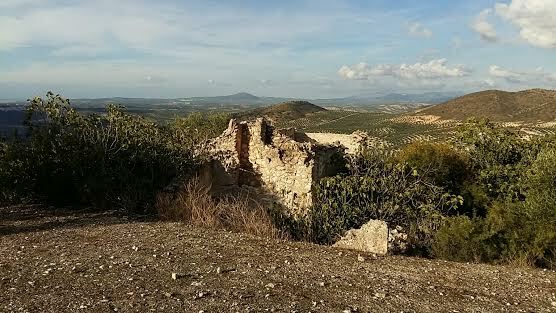 This ruin that has just breathtaking views is located a short drive from the towns of Cuevas de San Marcos and Cuevas Bajas in the Antequera district that is in turn in the Malaga province. 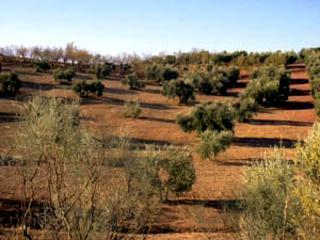 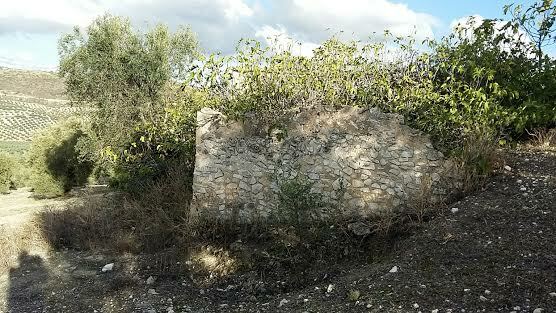 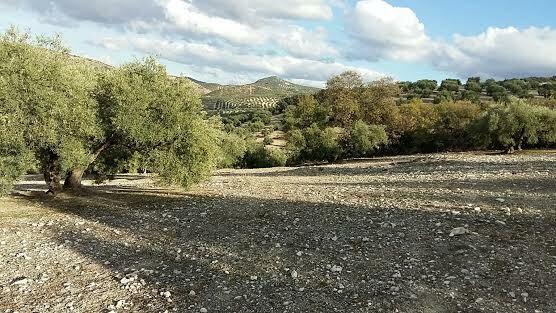 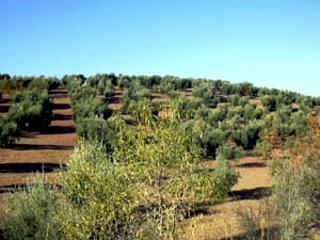 The land contains 150 olive trees and the property is located some 300 metres from a small hamlet. 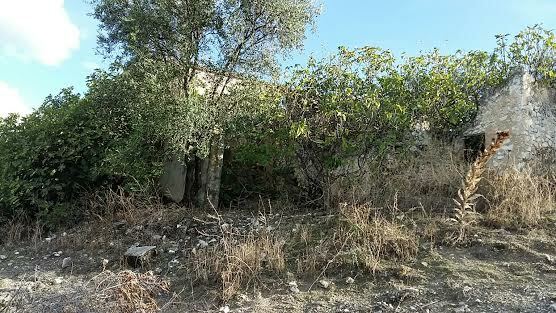 A tarmac road takes you within 300 metres of the property that is easy accessible in a saloon car. 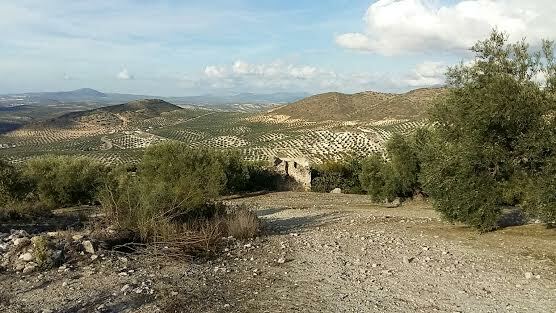 It has views of 4 towns, the bridge that belongs to the new motorway between Cordoba and Malaga and even el Torcal behind Antequera on a clear day. 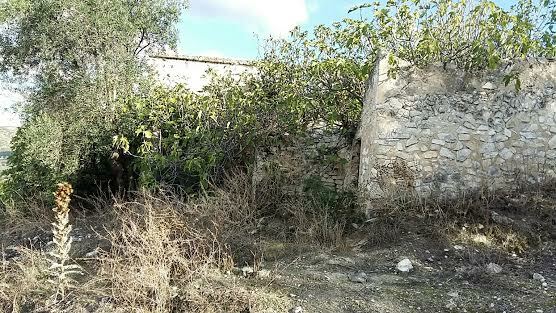 The paperwork shows a property exists and paperwork for permission to bore a well is available and electric is nearby in the hamlet. 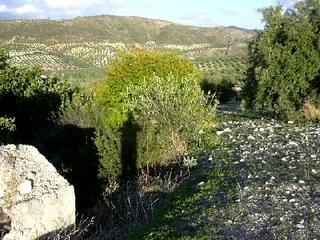 Local builders are available to advise and undertake various phases of the work. 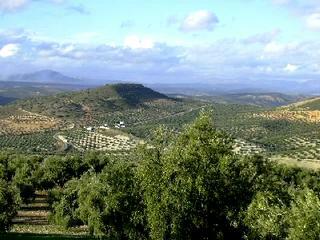 The airport at Malaga and Granada are both less than 1 hour away and Antequera less than 20 minutes. 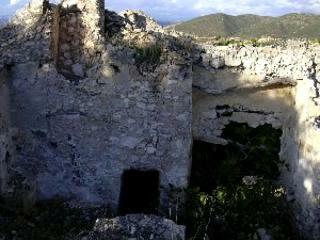 Worth viewing for someone with imagination and a desire to get away from it all.